Mission Statement: We are a small, Buy Here/ Pay Here dealership that sells reliable transportation. Good people are our business. We believe in going the extra mile and taking care of our customers. The Newton area’s premier dealership for used cars. 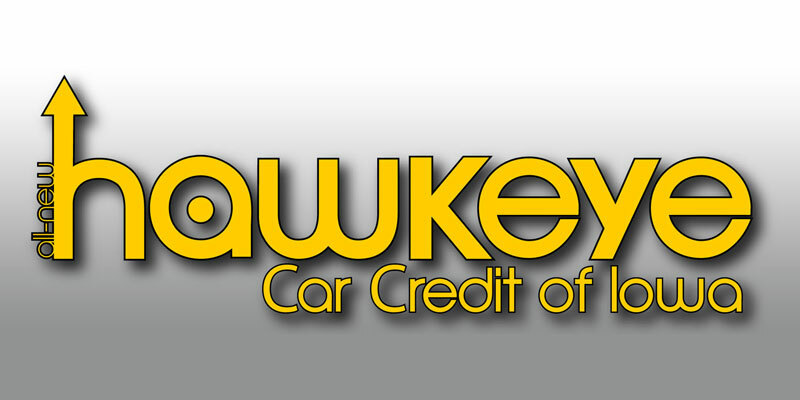 At Hawkeye Car Credit, we work hard providing a varied selection of used cars, trucks, and vans, at prices our customers can afford. We carry both domestic and imported used cars. Our inventory changes several times a week as we bring you bigger and better deals on used cars and trucks. To service our customers better, we’ve invested in the technology to keep our online inventory listing current. You can search our inventory – online – by make, model, and year. We’ll provide you everything we know about our used cars. Through our website you can see everything from the used cars’ pictures, to the number of miles, transmission, exterior and interior colors, features, and any warranties and certifications. If you can’t find the used car you want in our inventory, give us a call. We have access to an extensive network of used cars throughout the state of Iowa and beyond. We’ll find just the used car you’re looking for.